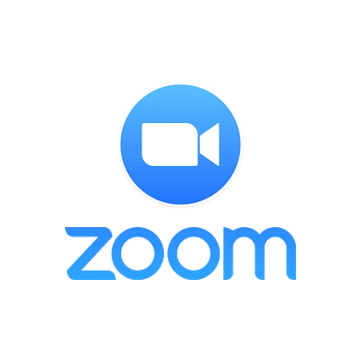 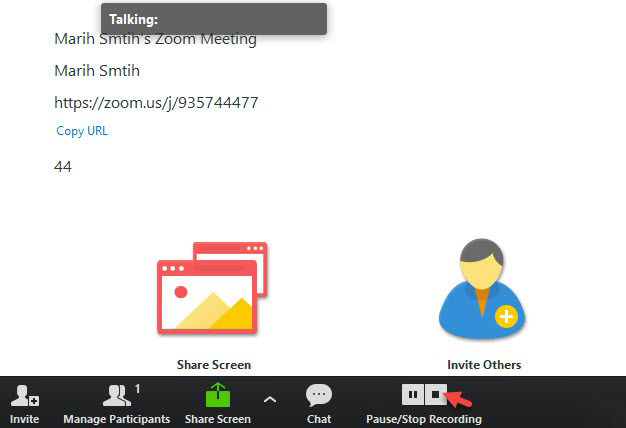 Sync your meetings, add contacts and more automatically when you connect GreenRope and Zoom. 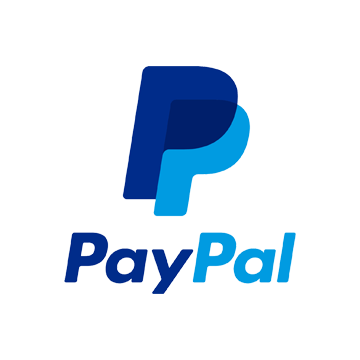 We make it easy for those using PayPal to manage their transactions in GreenRope. 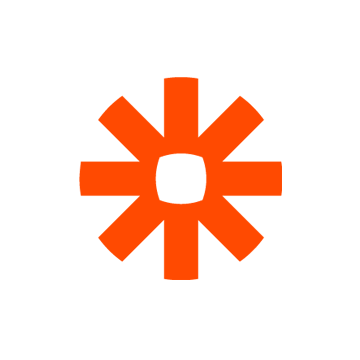 Connecting your everyday apps should be easy! 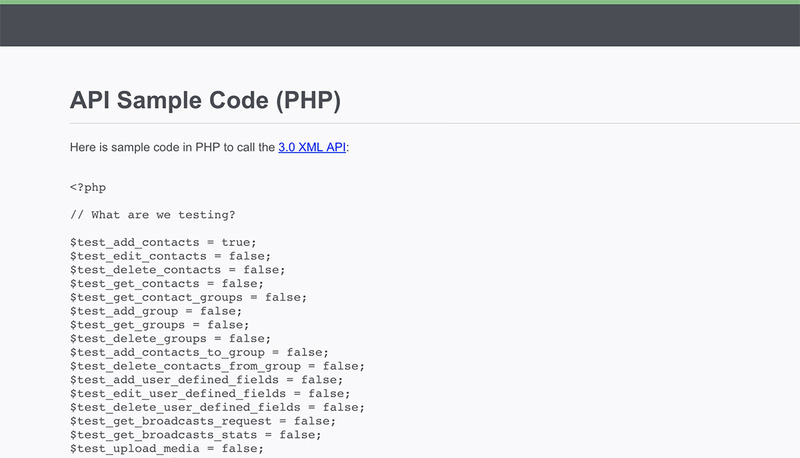 Streamline the way your apps talk to each other with GreenRope’s API. 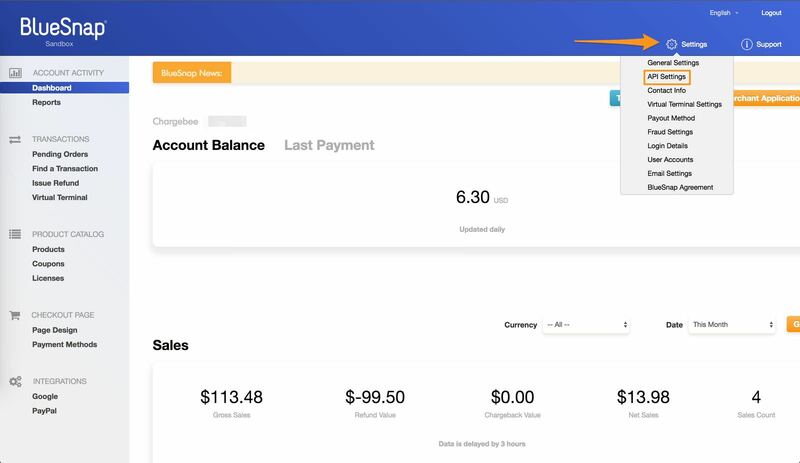 Build a connected customer experience & simplify the way you work. 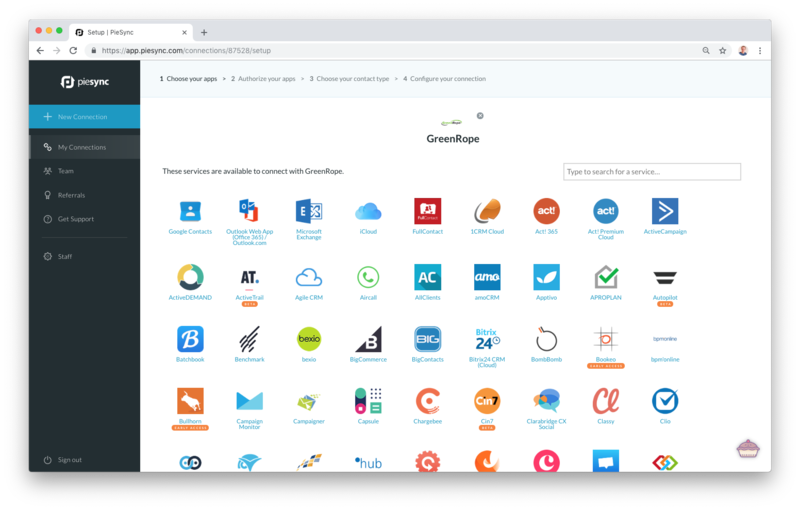 Seamlessly and securely collect payments from around the world in multiple currencies when you connect GreenRope and BlueSnap. 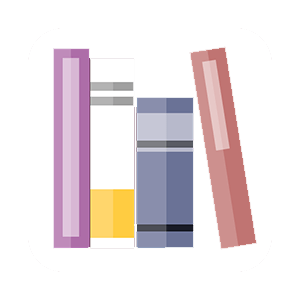 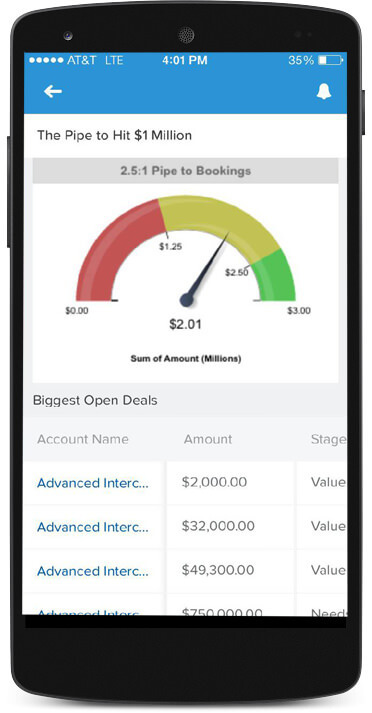 This fully integrated solution helps you increase conversions and drive global sales. 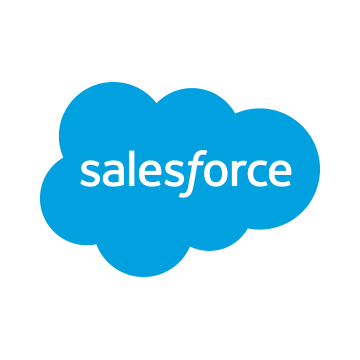 The data gaps between sales, marketing and customer care are removed, so you can get the most out of your customer data. 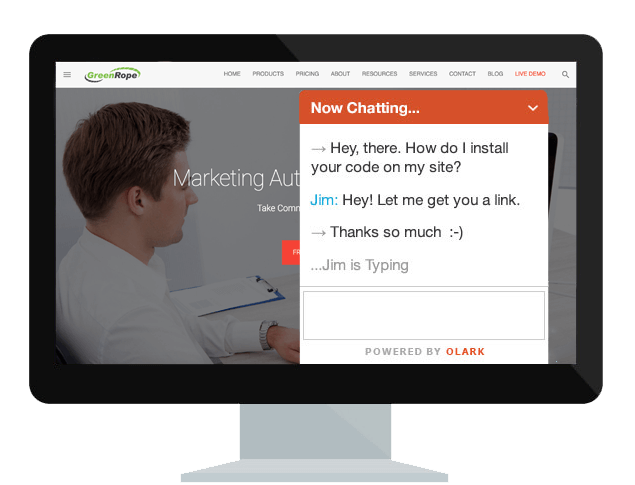 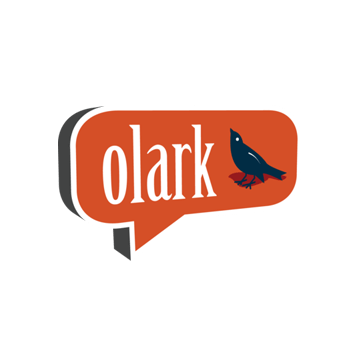 GreenRope's integration with Olark allows you to install a live chat system on your website, which synchronizes directly with your CRM. 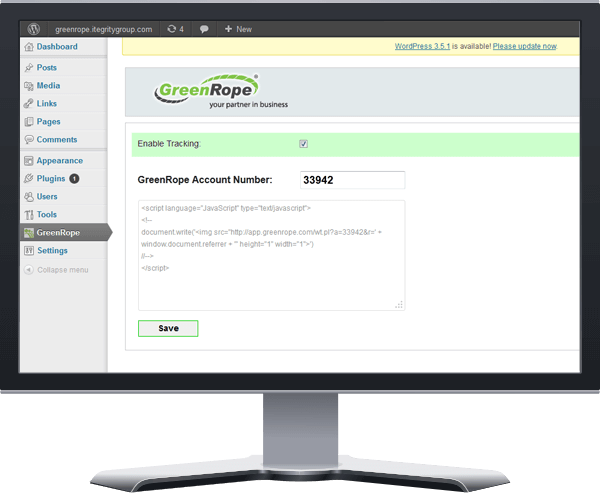 Power your website's analytics with GreenRope's tracking features. 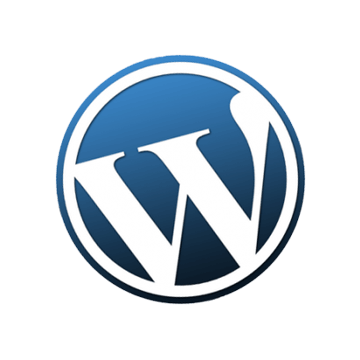 In addition, get full access to our latest blog posts via our RSS feed that accompanies the GreenRope plugin. 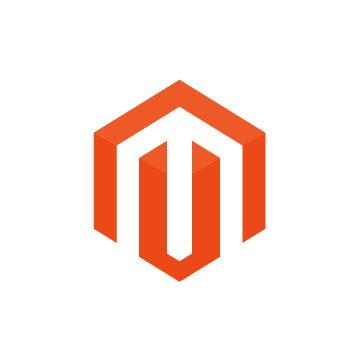 Do you use Magento for your ecommerce? 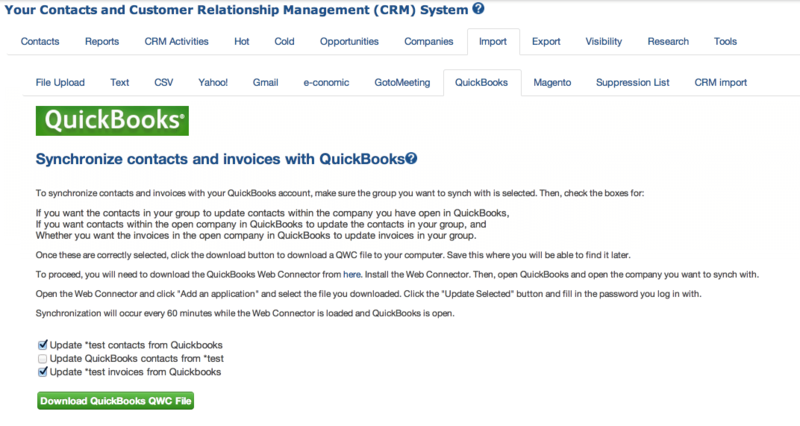 If so, take your ecommerce even further with the new GreenRope-Magento integration. 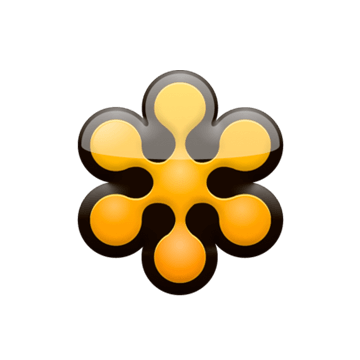 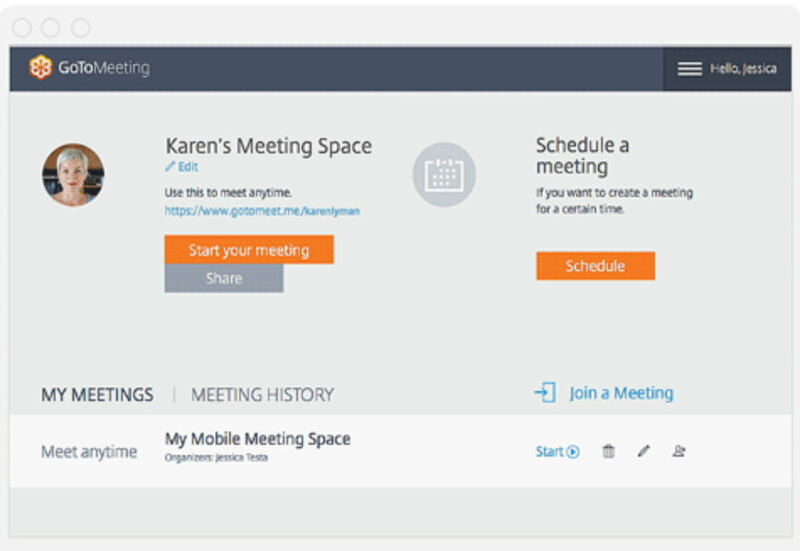 Do you use GoToMeeting to host conference calls, webinars or online meetings? 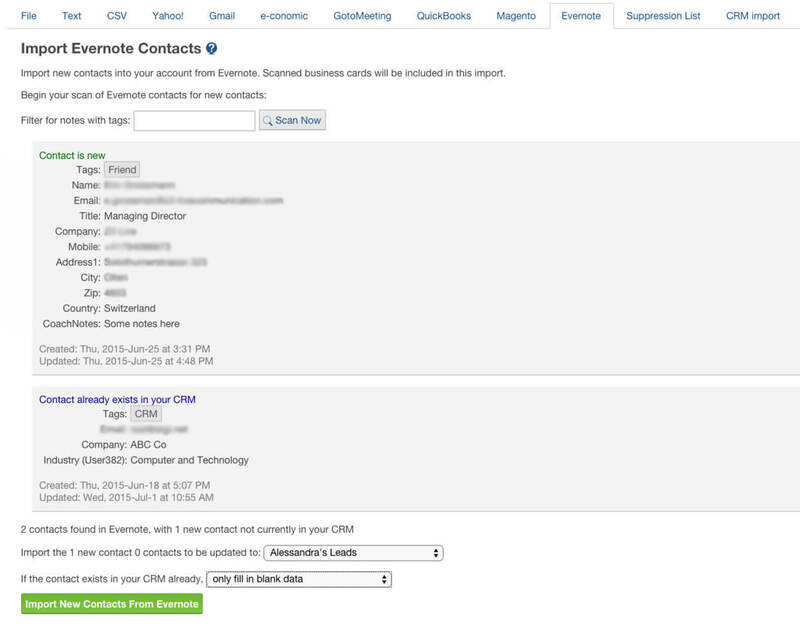 GreenRope integrates with GoToMeeting, so that you can seamlessly track and manage your online event's contacts. 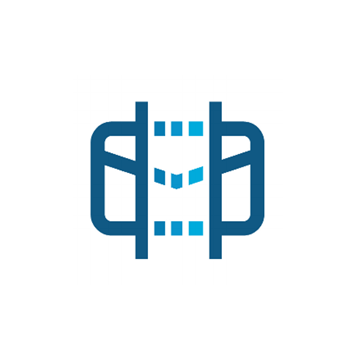 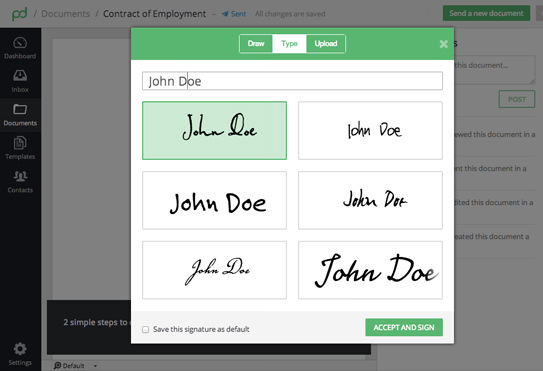 GreenRope and PandaDoc simplify the way you fill out and sign electronic documents. 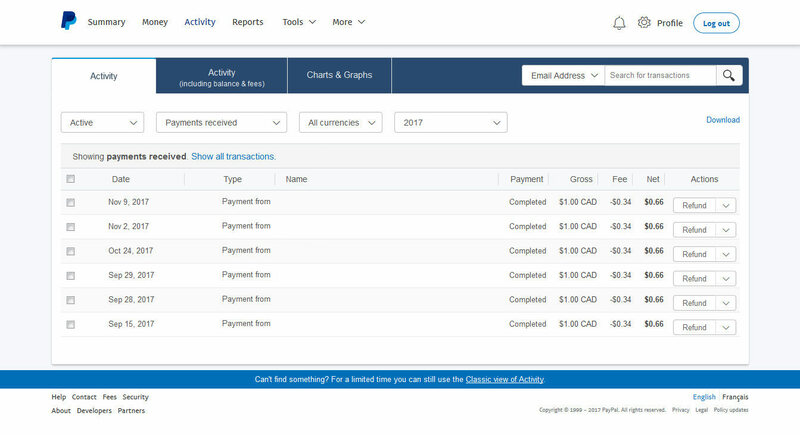 Easily setup your PandaDoc account and start creating your custom signature templates and sending out your documents with just a few clicks! Are you a Gmail user? 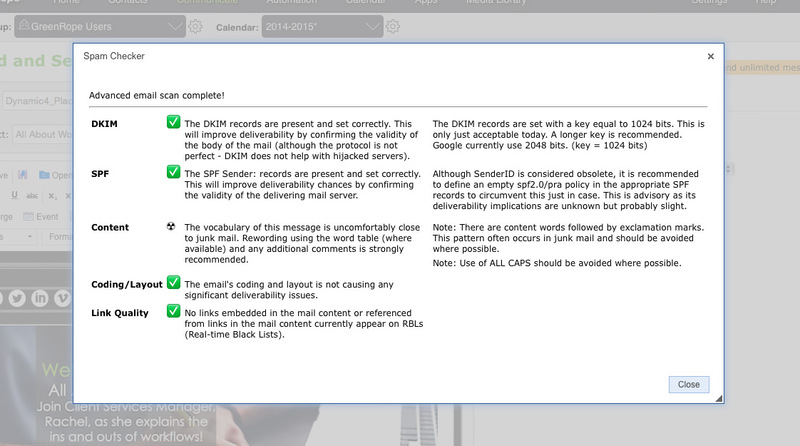 If so, GreenRope has the gadget for you. 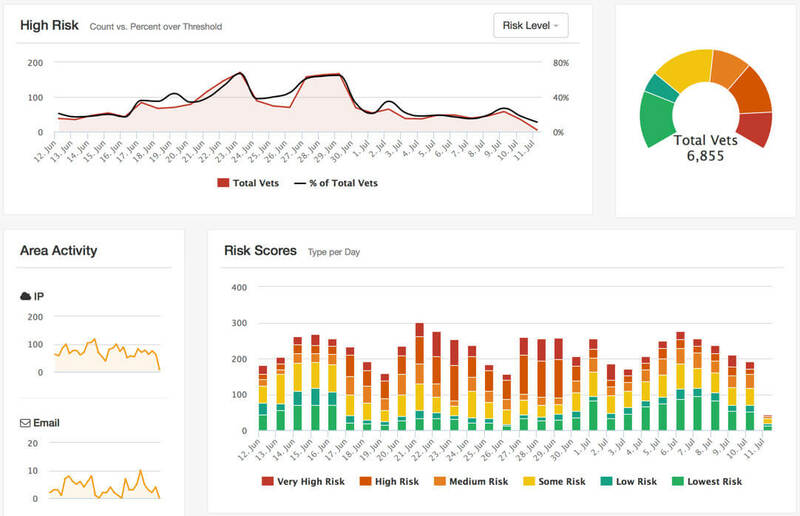 Why move between platforms when you can work in one, and view all of the data you need? 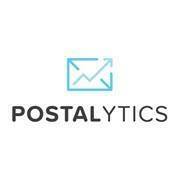 Experience the best email deliverability in the business. 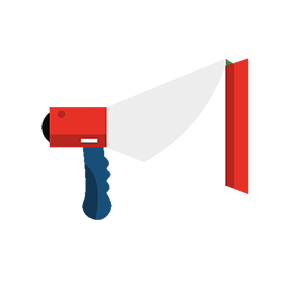 With SendForensics, you get realtime, preemptive analysis for all of your campaigns. We make sure that no spam leaves our system, keeping you safe, and your emails clear of any potential issues. 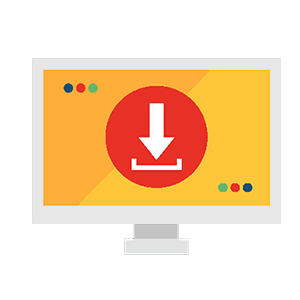 Every successful integrated marketing strategy should include print. 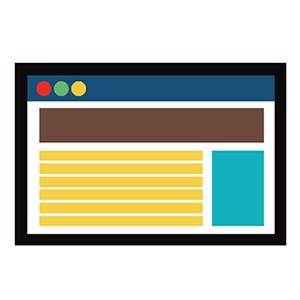 Print remains an effective way to reach, attract and convert your leads and keep your customers engaged. 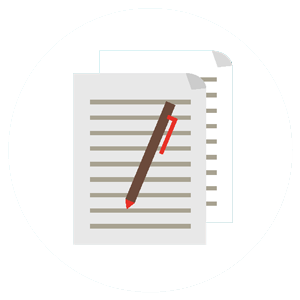 56% of all consumers trust print marketing more than any other advertising method. 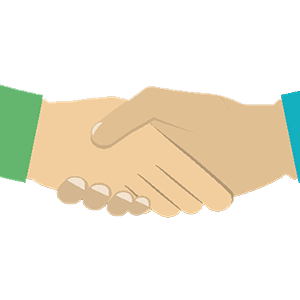 Our partnerships with Postalytics and Thankster give you total personalization and automation with your online and offline campaigns. 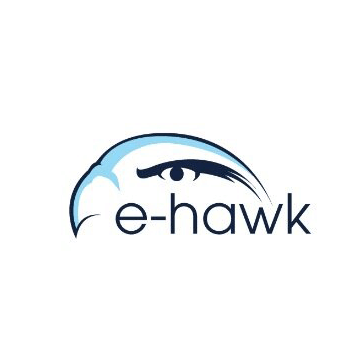 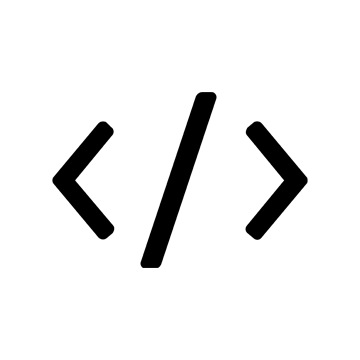 e-hawk is a cloud-based platform that performs thousands of risk checks in real-time using big data and advanced analytics, providing insight into who or what is lurking around your website. 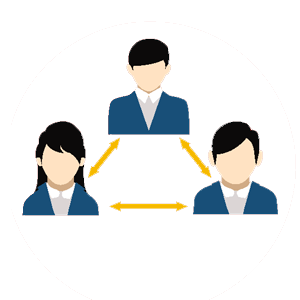 Any business with a signup form has no doubt seen fraudulent signups or bots come through, and it is e-hawk’s mission to research and notify businesses of these fraudulent activities. 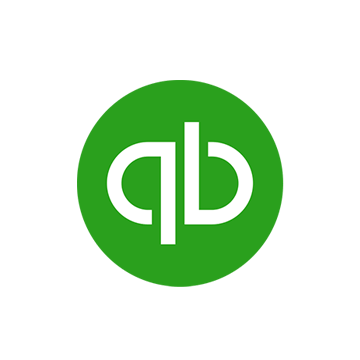 If you use a desktop version of Intuit’s QuickBooks accounting software, you can now synchronize your data with GreenRope. 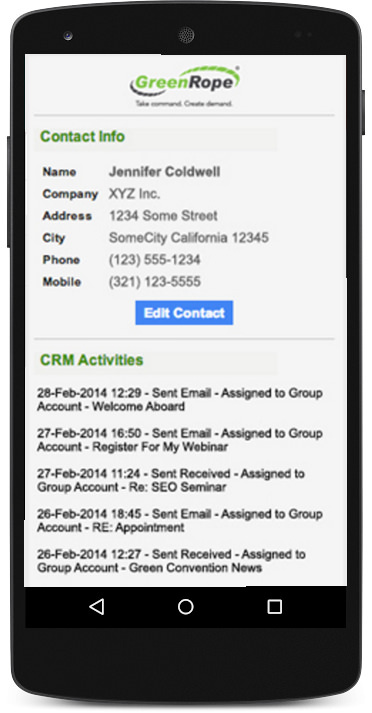 Evernote's notepad and business card scanning capabilities can now feed directly into your GreenRope account. 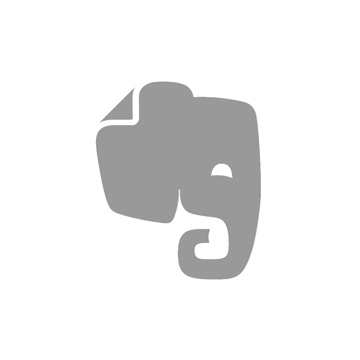 Using this free new integration, you will be able to match and sync notes from your Evernote account directly into a specific contact's detailed profile in GreenRope. 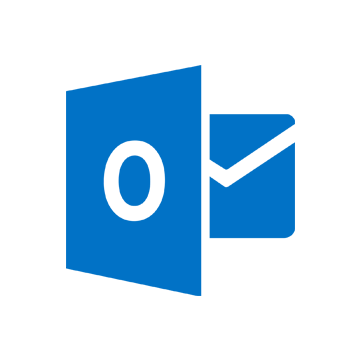 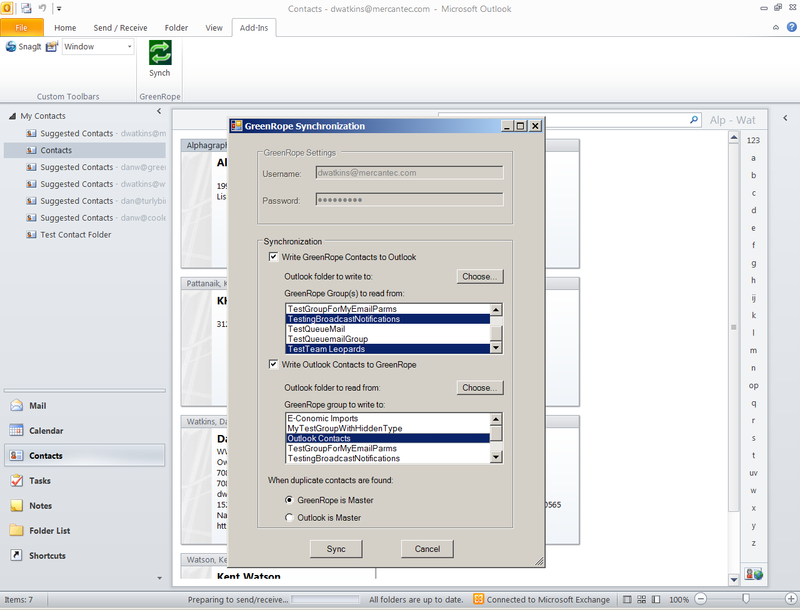 GreenRope has finally put an end to the lengthy process of exporting your contacts out of Outlook, cleaning up the headers in Excel then importing into your GreenRope groups. 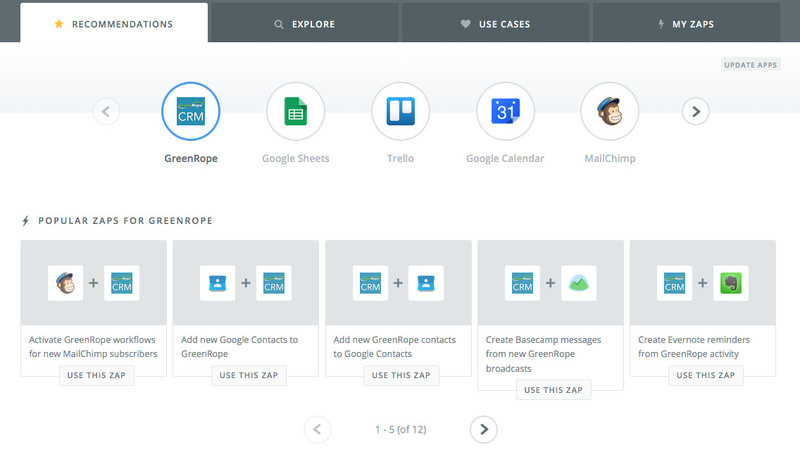 Seamlessly execute targeted email campaigns with GreenRope’s powerful email marketing and marketing automation. 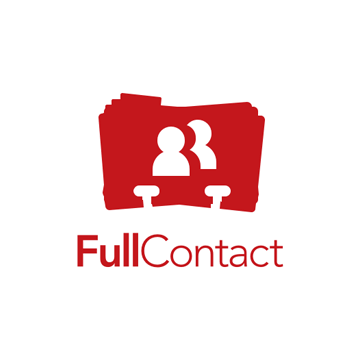 Leverage your contact data and engage your leads and clients. 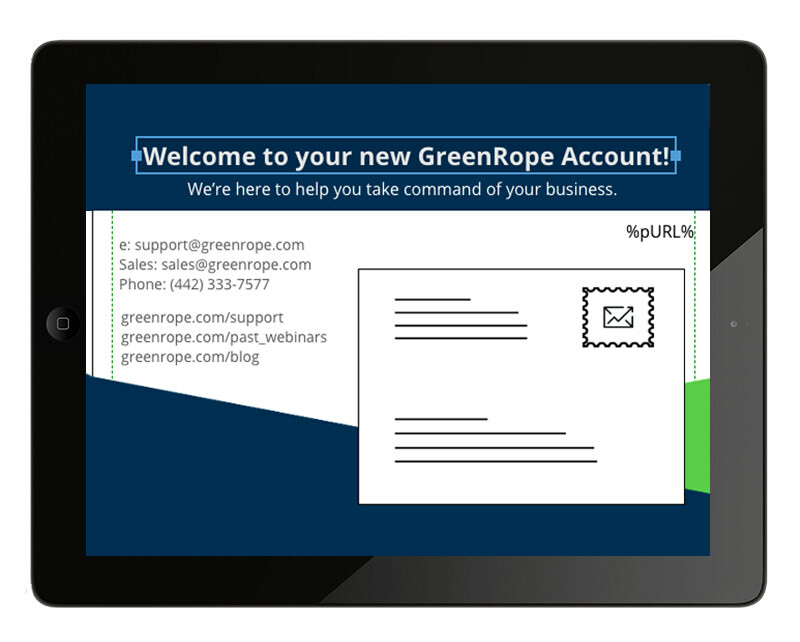 Quickly sync, target, engage, and convert your leads with GreenRope.